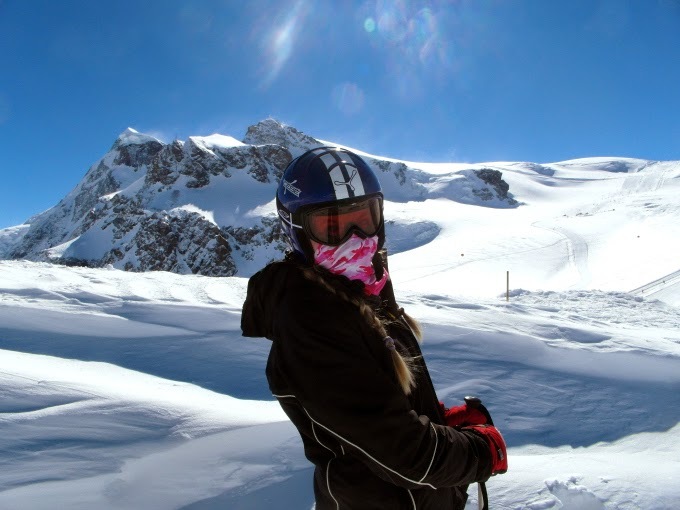 I have returned from my wonderful week skiing in Italy. 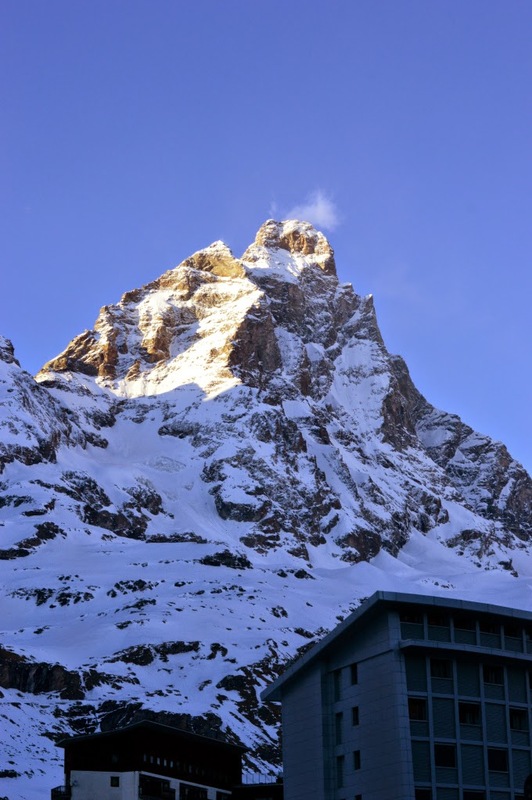 We stayed in the beautiful Saint Hubertus resort, where I woke everyday to a glorious view of the Matterhorn from our balcony. This is Betsy. She's the mastermind behind the Saint Hubertus resort. Everyday she organised everything for us, from booking a restaurant to getting our ski passes, nothing was too much trouble. She was always elegantly dressed with the most fabulous vintage black dresses and jackets. The staff were all helpful and so warm and friendly. The resort had two cars which took you right to the slopes or the town and if you wanted to be collected, all you had to do was call. The customer service was amazing. They also had a wonderful spa, where I treated myself to a facial and a manicure. The Saint Hubertus has a chill vibe and friendly people, and would be my top recommendation if you're skiing in Europe. Our room was spacious with a lovely view. 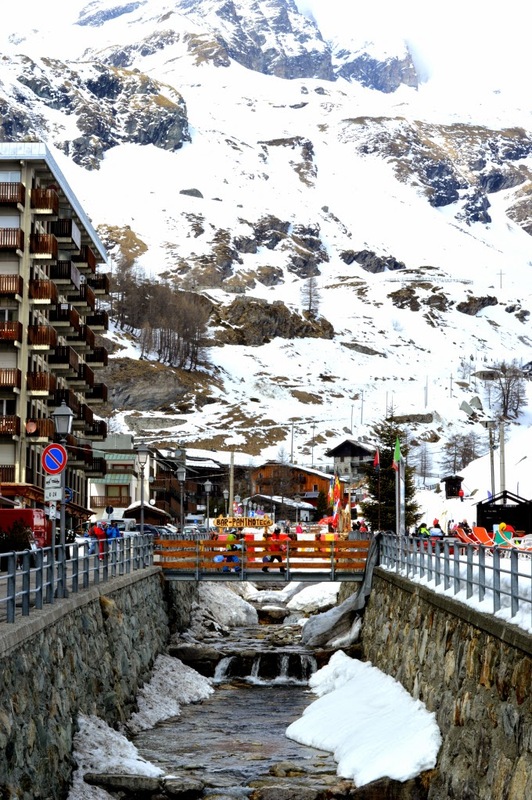 The town of Cervinia was filled with a flowing creek in the centre, lovely restaurants and cobbled streets. We went out almost every night and ate some wonderful food. As for the skiing, the snow was great, excluding some slush at the end of the day. It was beautifully clear almost everyday, which definitely helps when you're a beginner like me. And here's my vlog of the trip. If you want to stay updated on my videos, subscribe HERE. I'm definitely going to miss those views. I didn't even know people went skiing in Italy. I wish I did because it looks so, so lovely. Glad you enjoyed it. 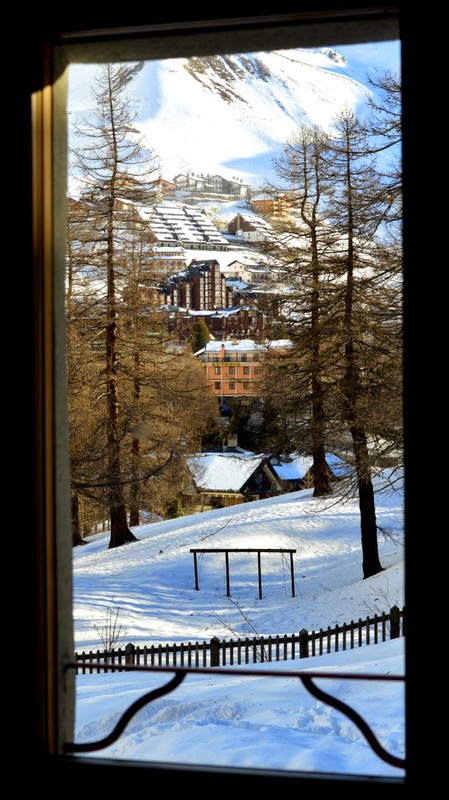 cervinia looks beautiful! the mountains are so picturesque, and the fact that there's a creek in the center is amazing.